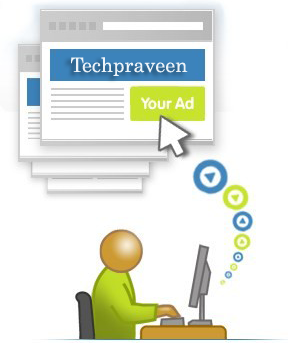 Techpraveen, is a technology based website.Techpraveen features mainly on Computer Tips & Tricks, Softwares,useful websites, tutorials. This site is all for general mass helping them in regard of any sort of technical problems that anyone can face in their day to day life.The aim of Techpraveen is to experimenting all hacks that you can do in your PC.This blog contains a very huge collection of computer articles covering, Internet, real time technology updates, Tips, Tricks,Cool Website, all kinds of How to,Virus Solutions, Tutorials,Utilities,Windows Hacks,Linux,Security and lot more…. What Ads for maximum exposure to blog visitors?